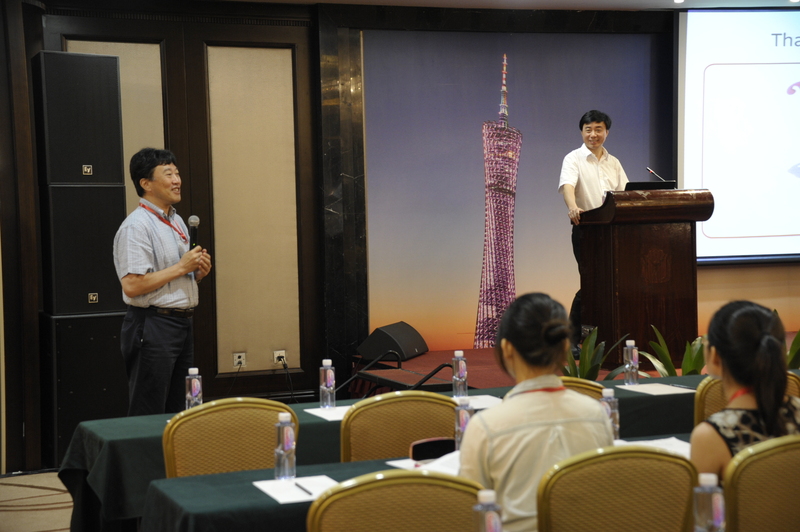 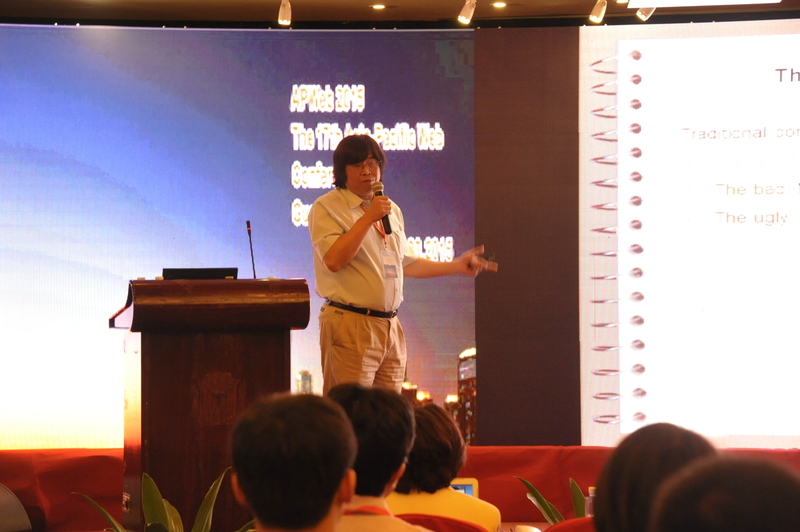 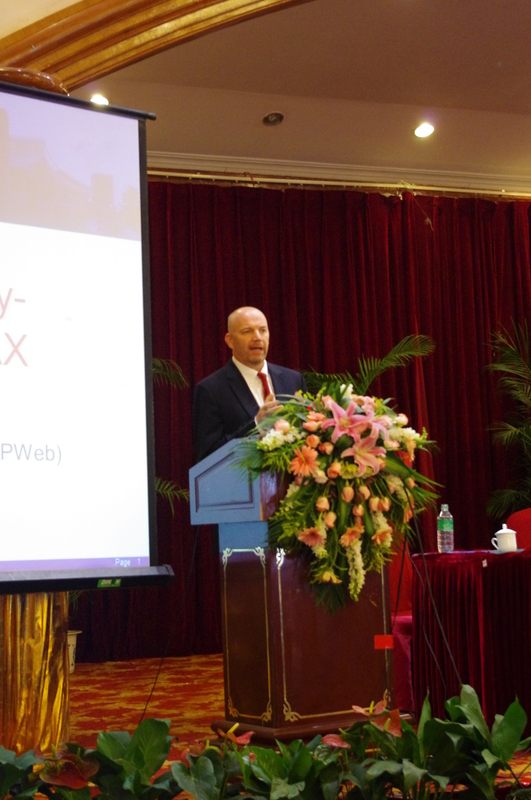 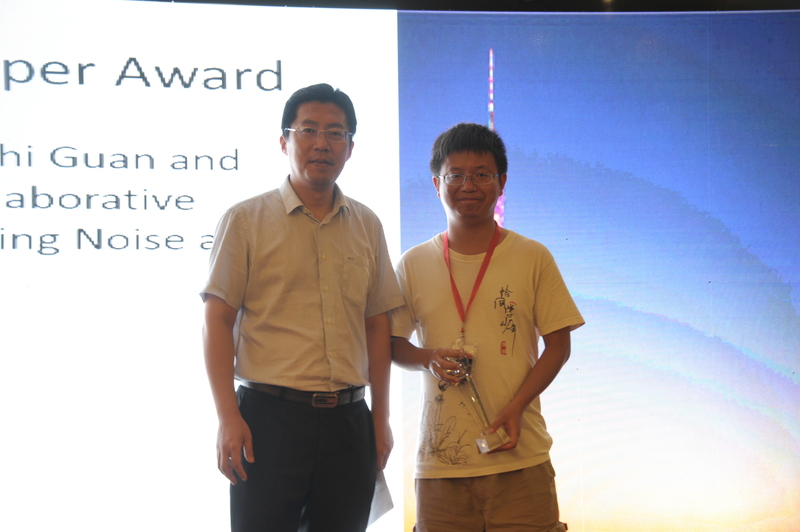 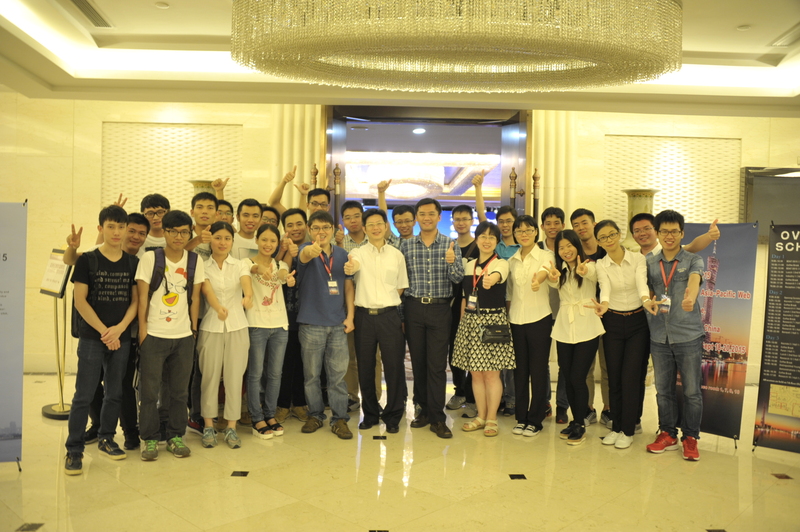 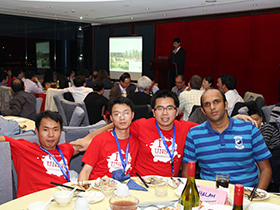 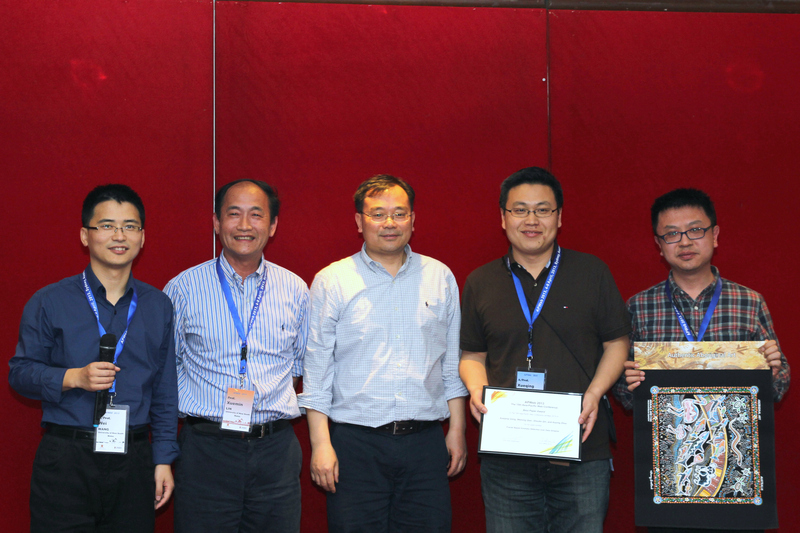 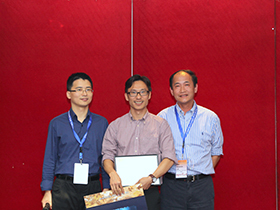 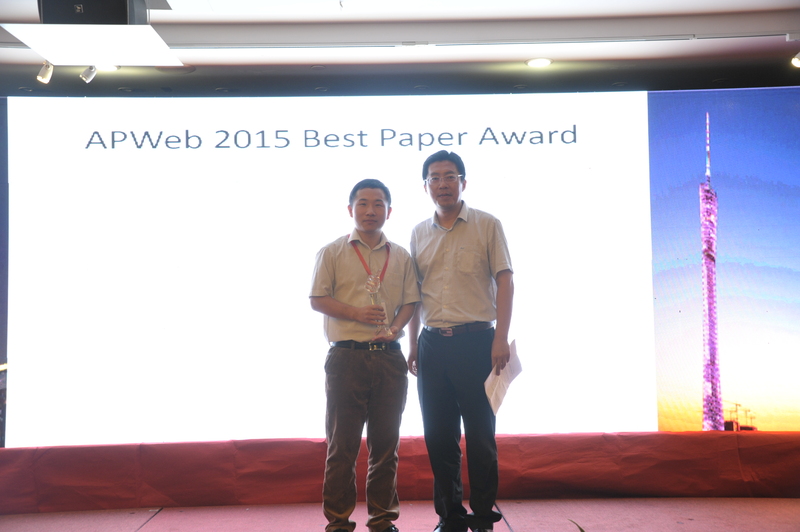 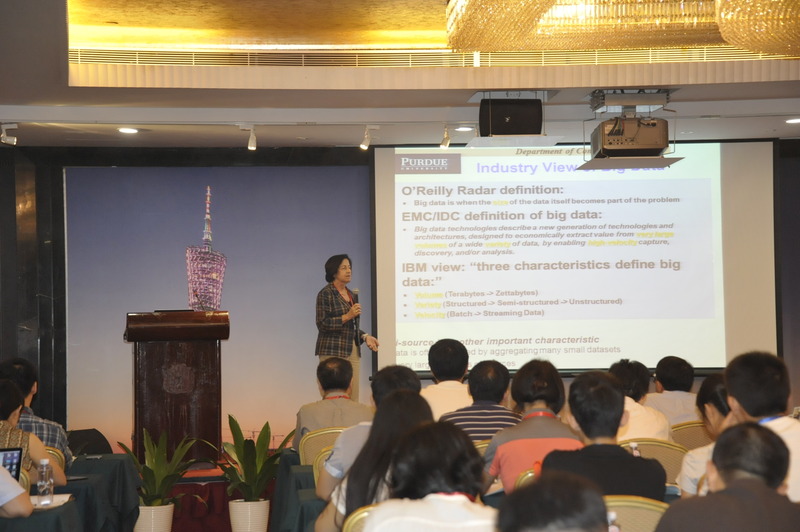 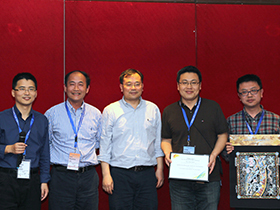 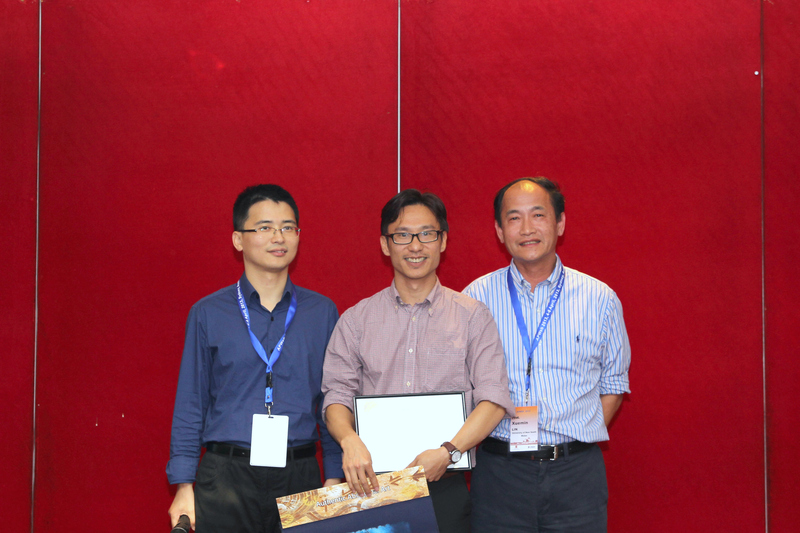 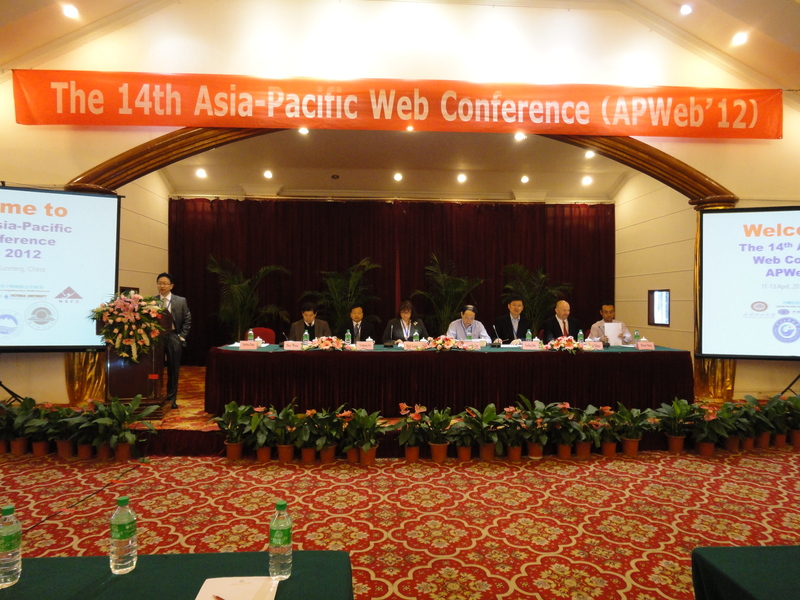 The 15th Asia-Pacific Web Conference was held on September 18-20, 2015, Guangzhou, China. 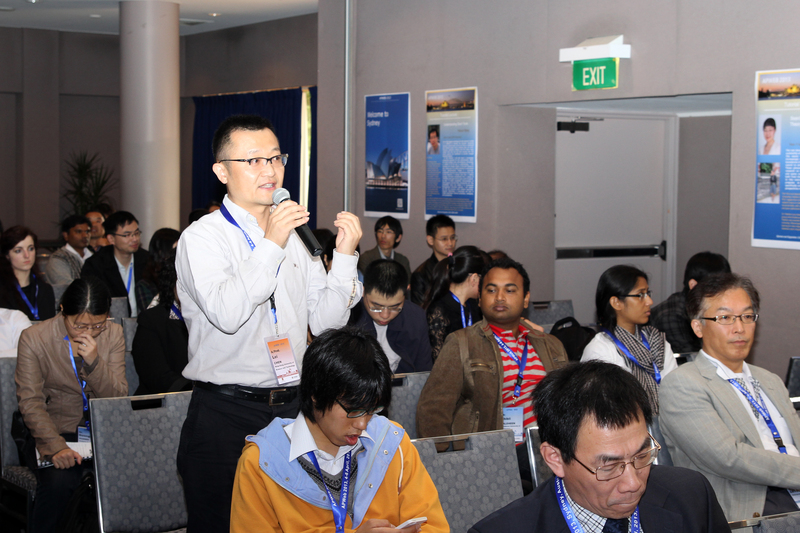 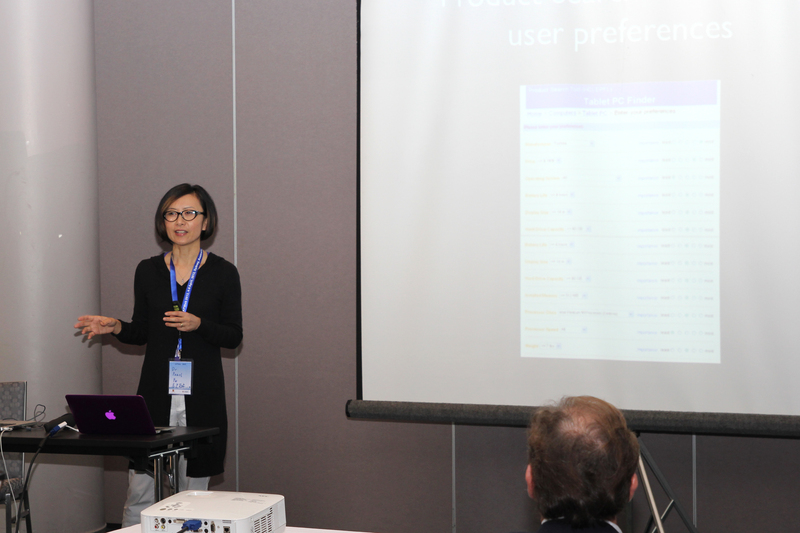 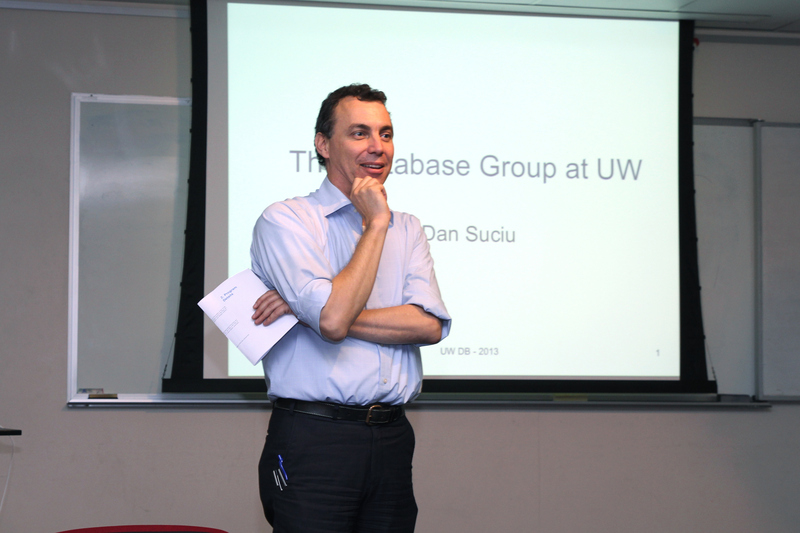 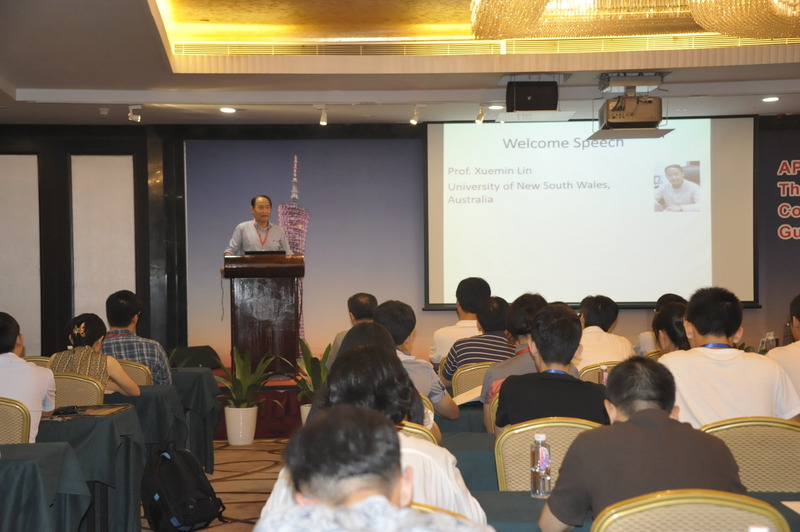 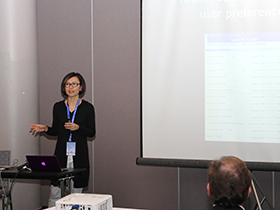 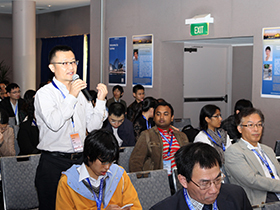 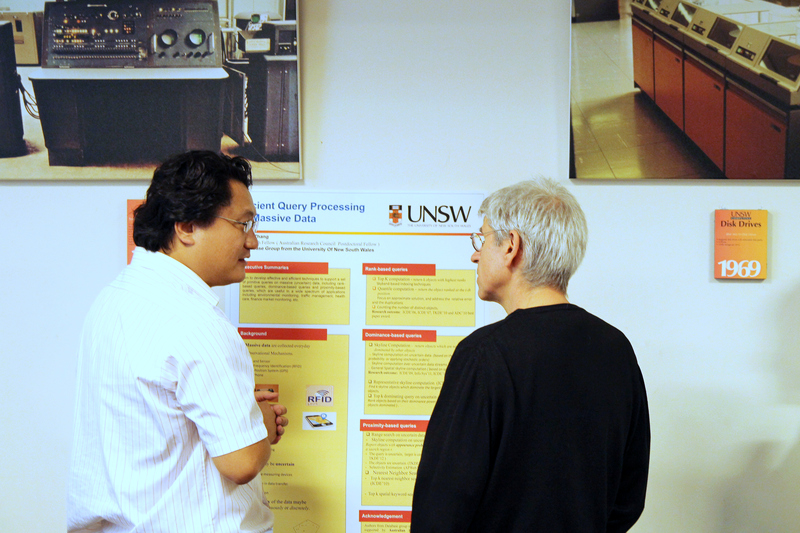 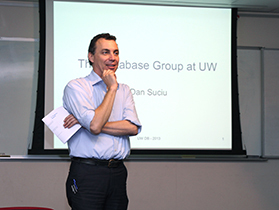 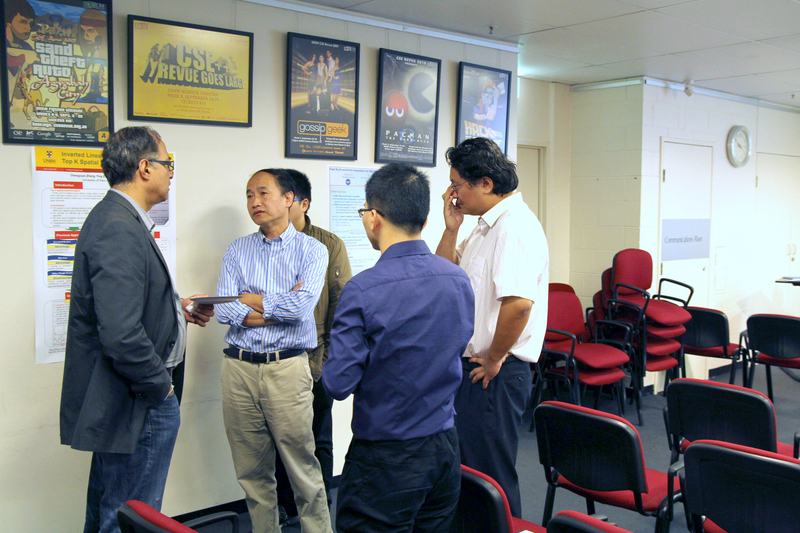 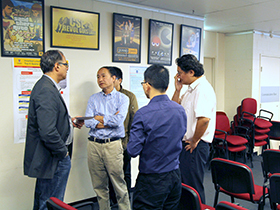 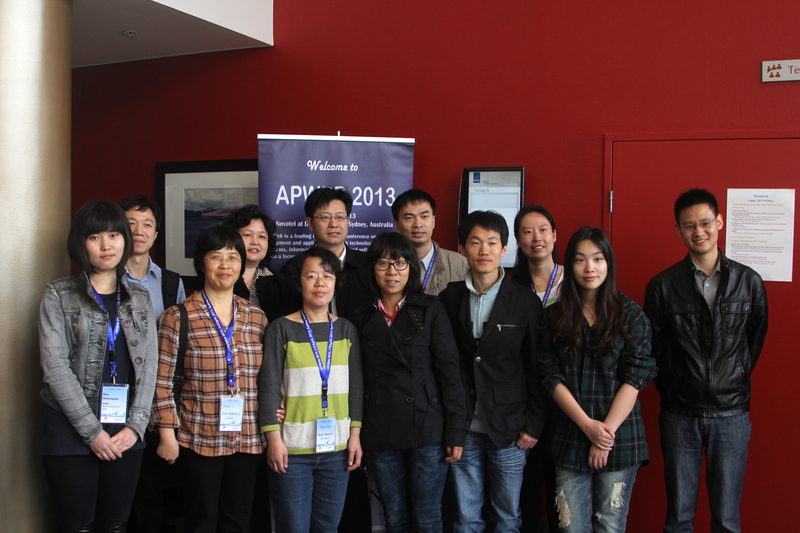 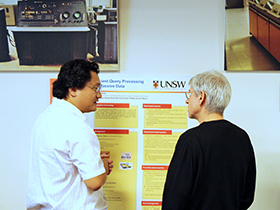 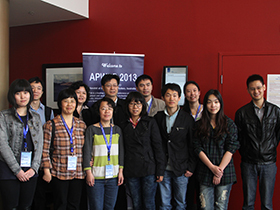 The 15th Asia-Pacific Web Conference was held on April 4-6, 2013, Sydney, Australia. 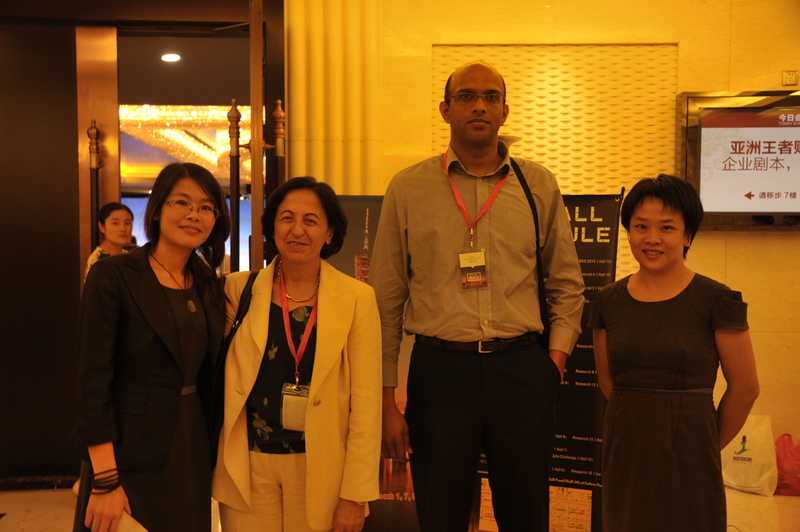 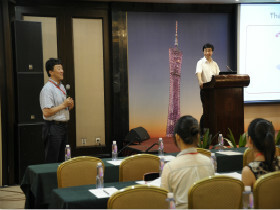 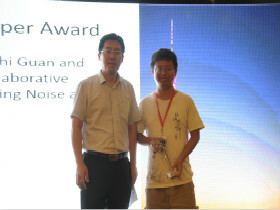 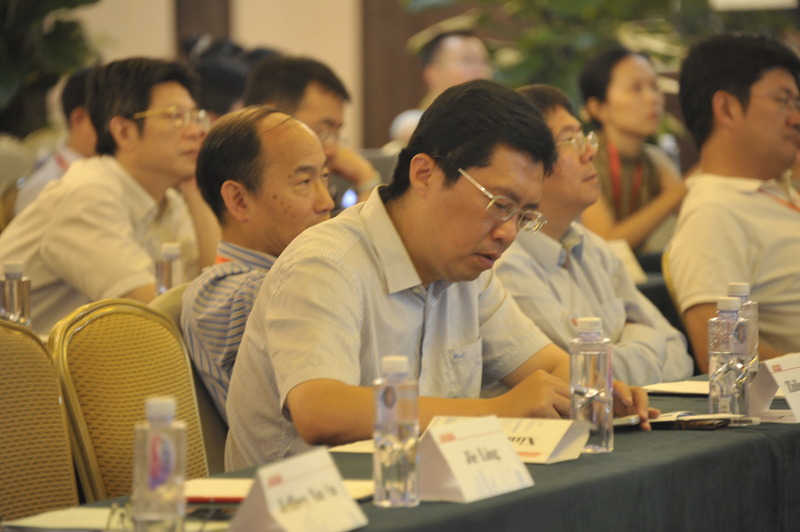 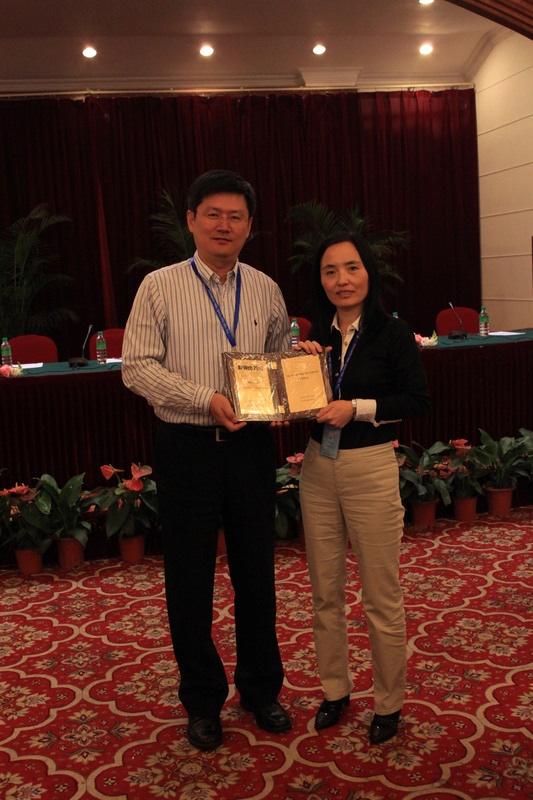 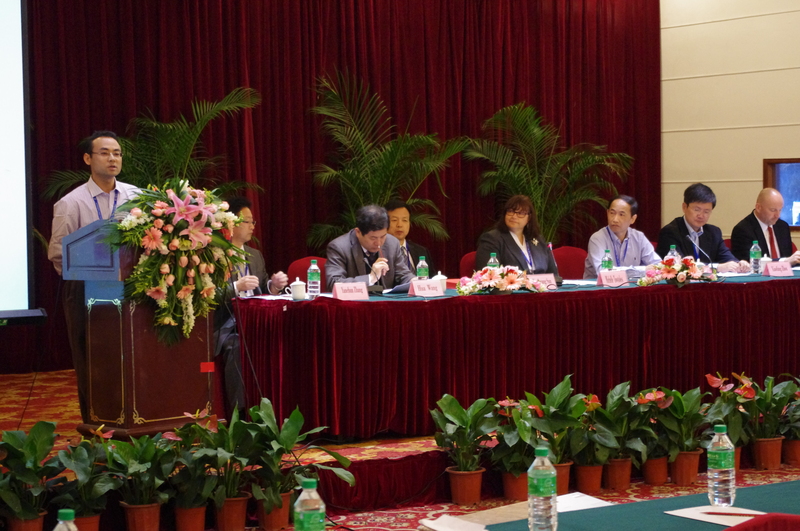 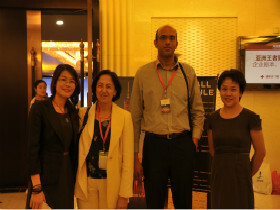 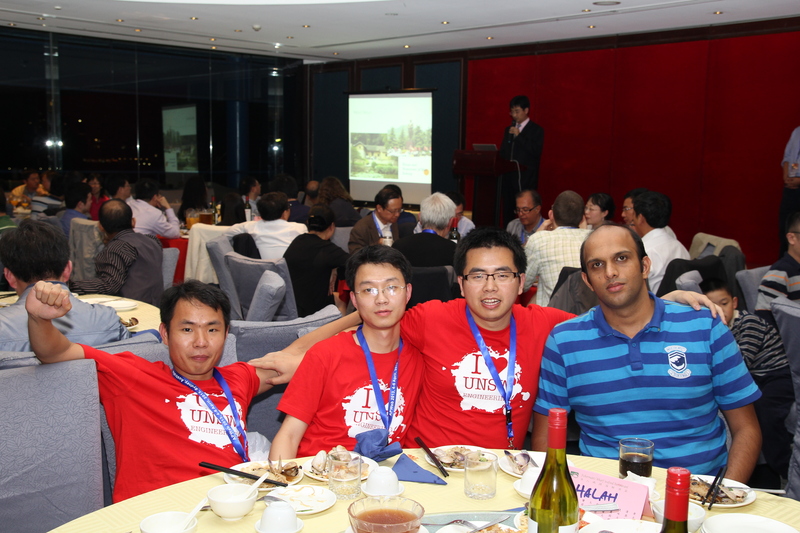 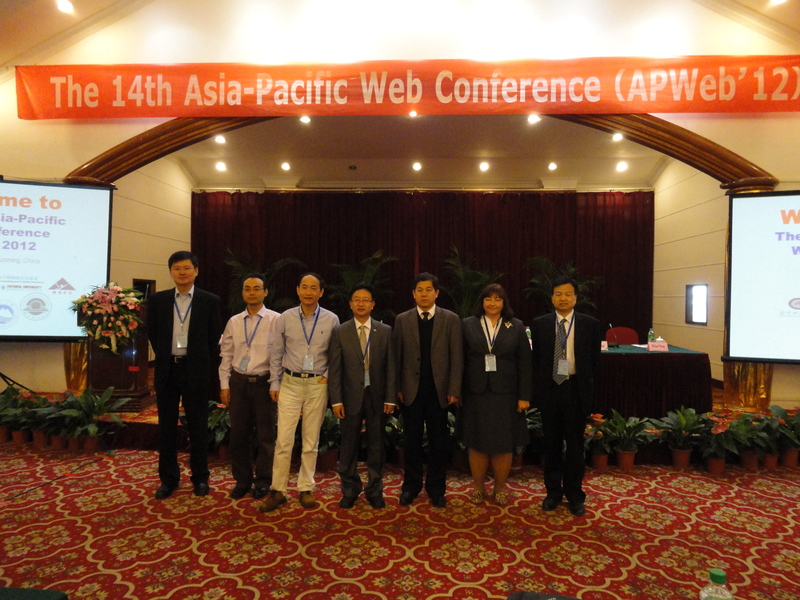 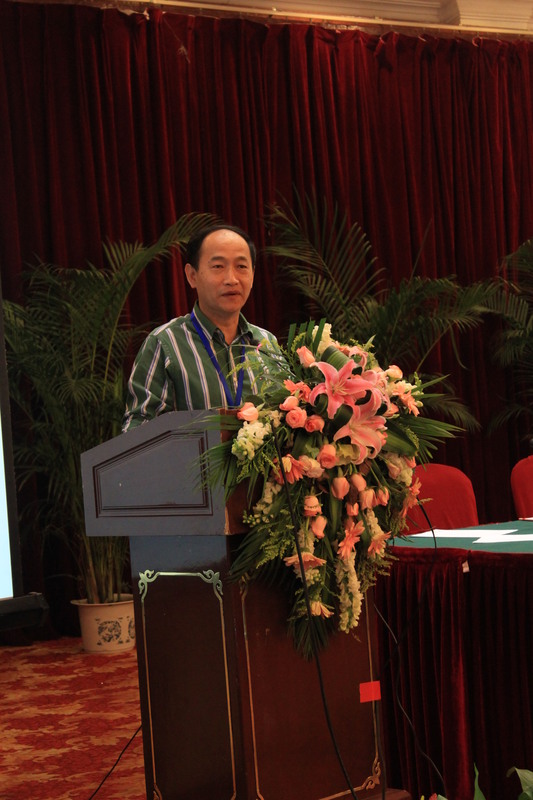 The 14th Asia-Pacific Web Conference was held on April 11-13, 2012, Kunming, China. 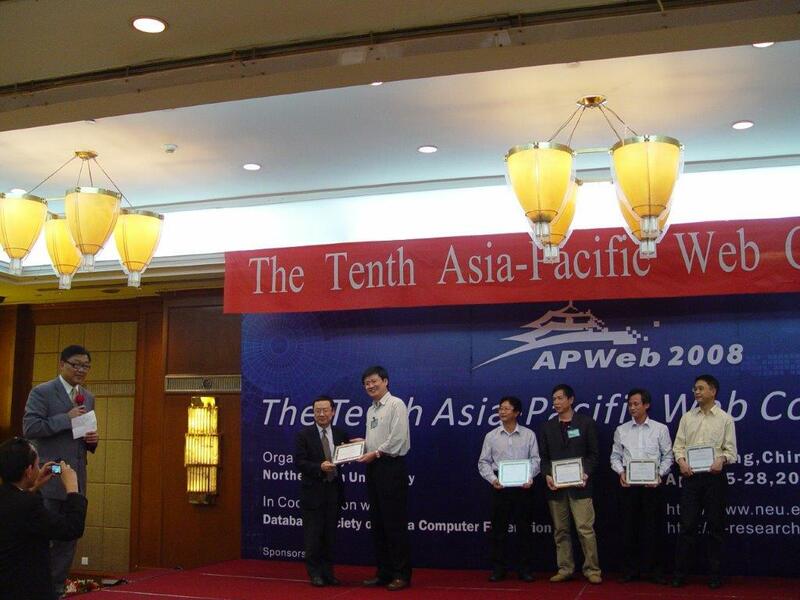 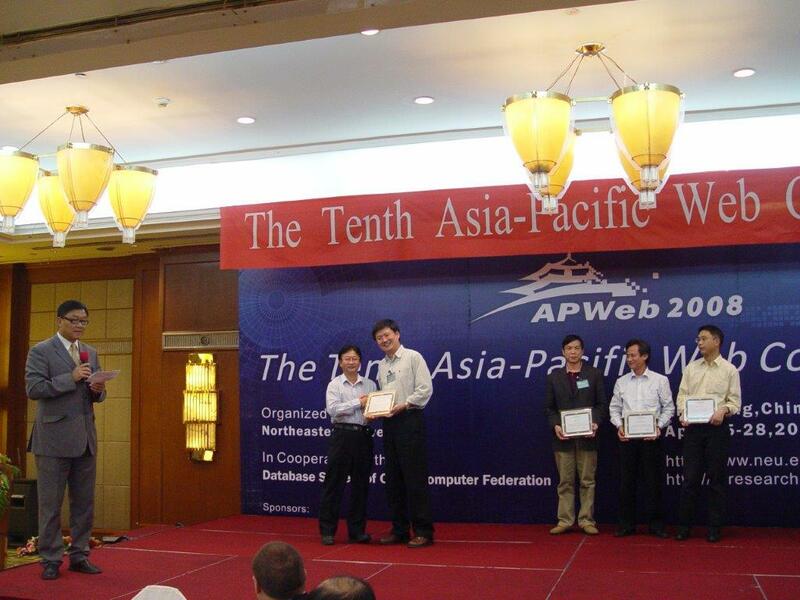 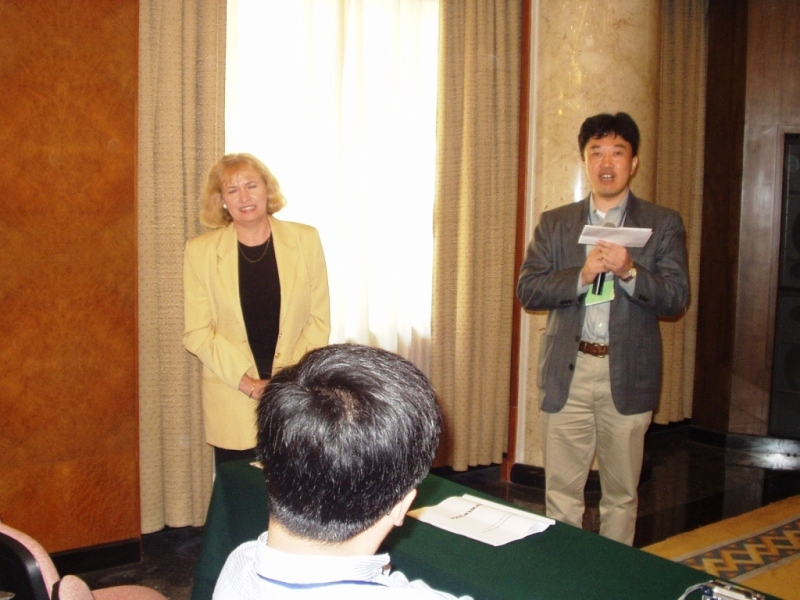 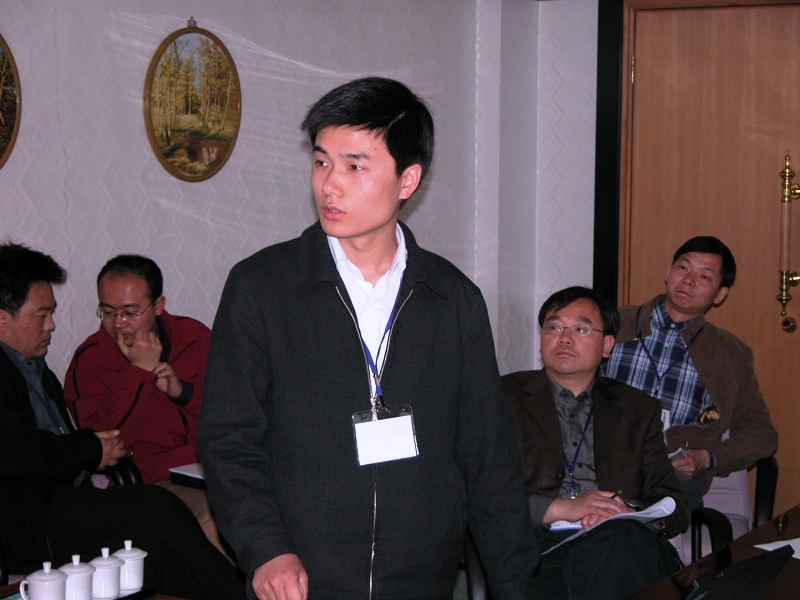 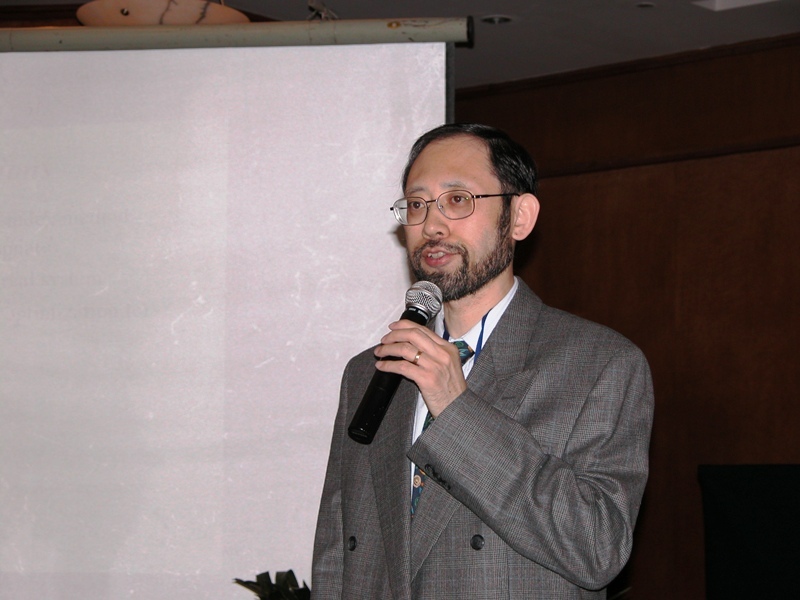 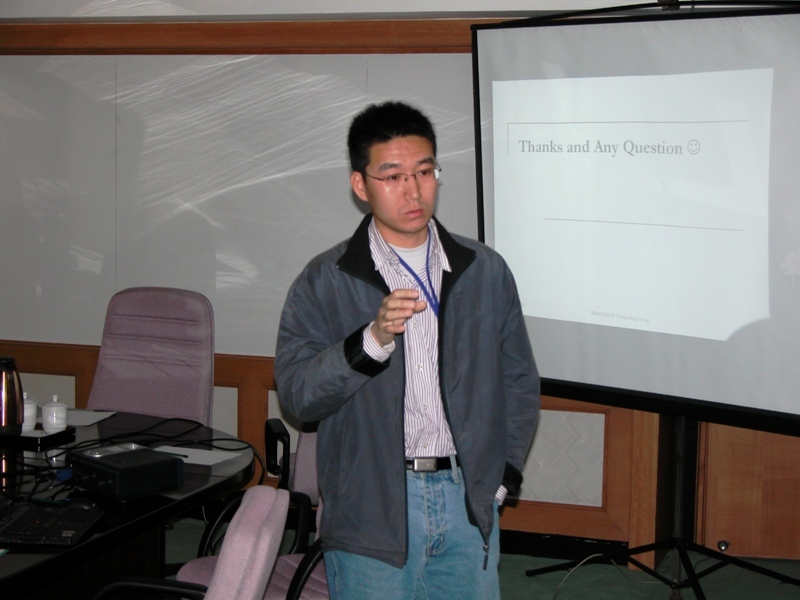 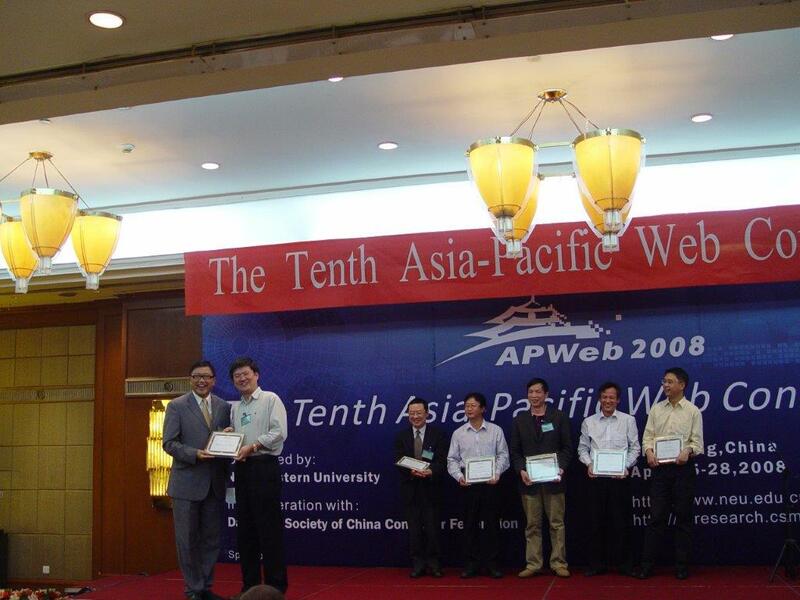 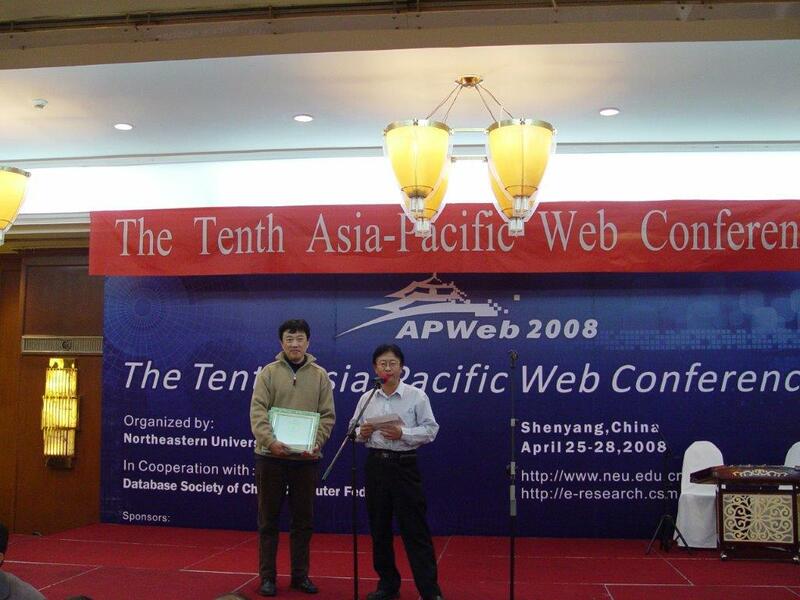 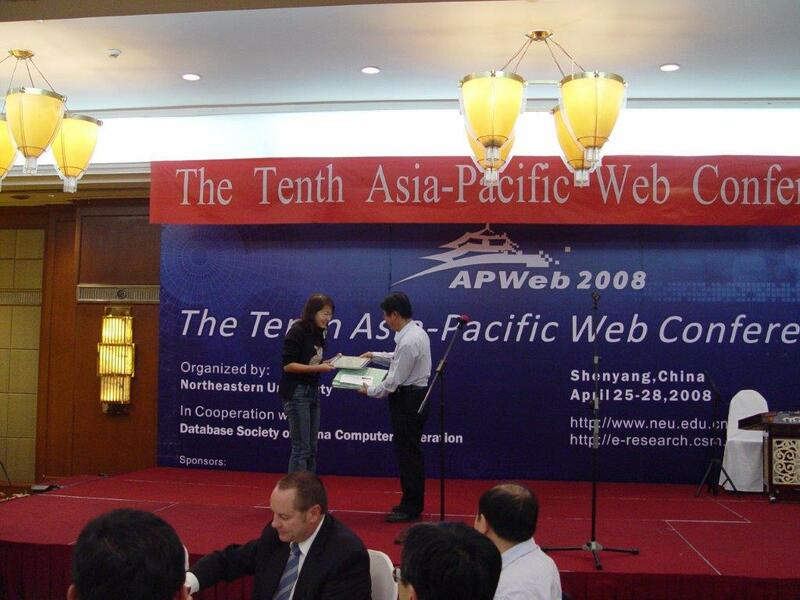 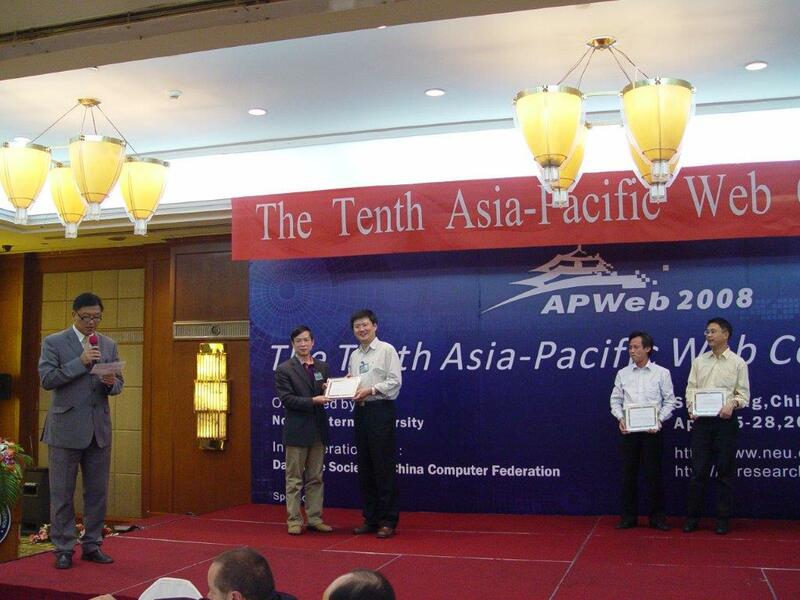 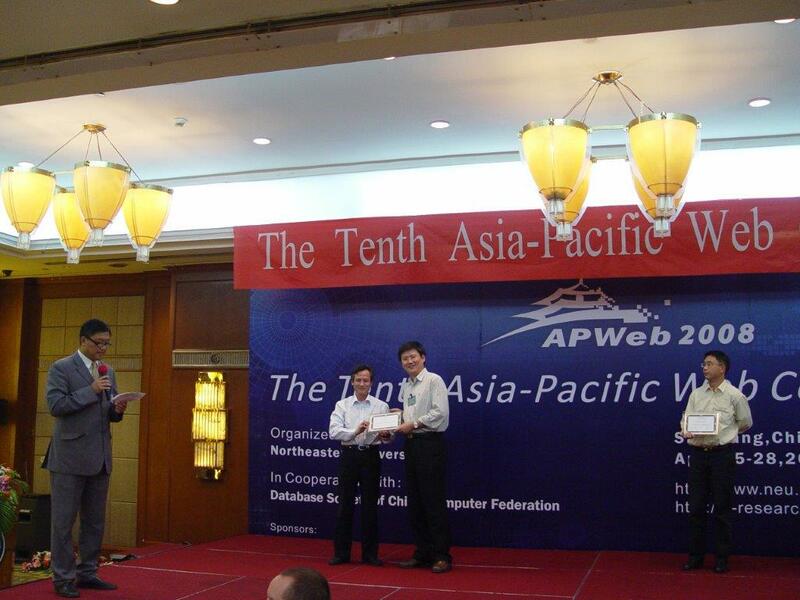 The 10th Asia-Pacific Web Conference was held on April 26-28, 2008, Shenyang, China. 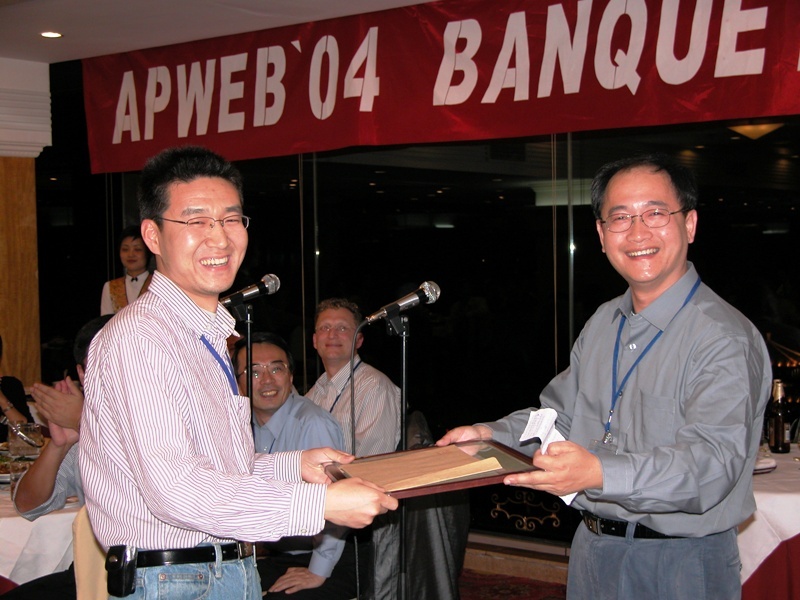 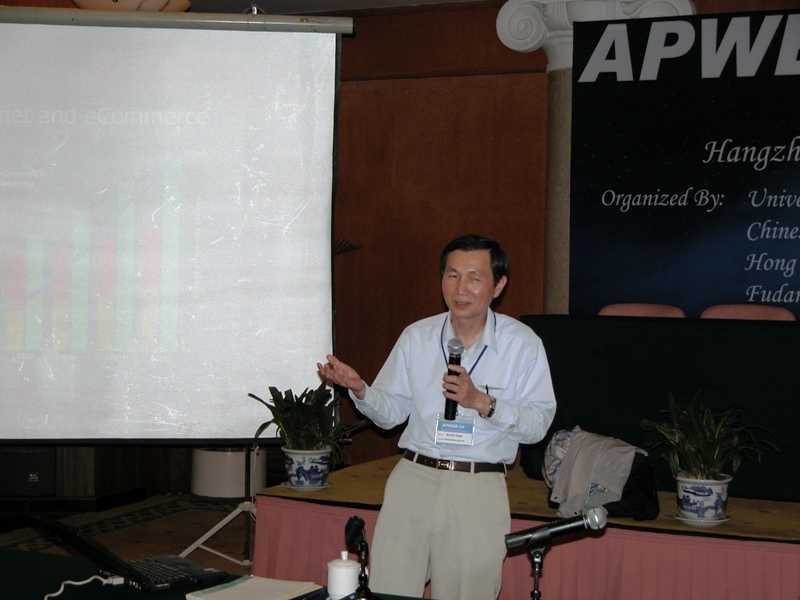 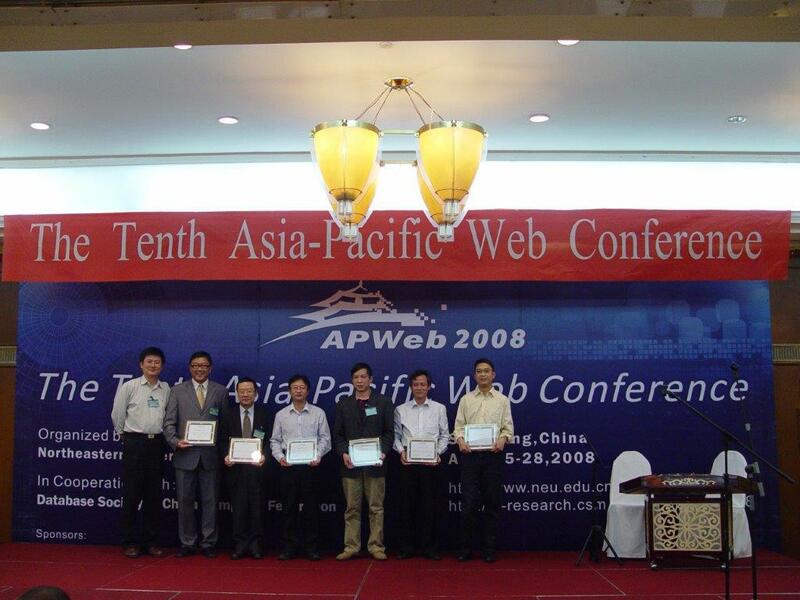 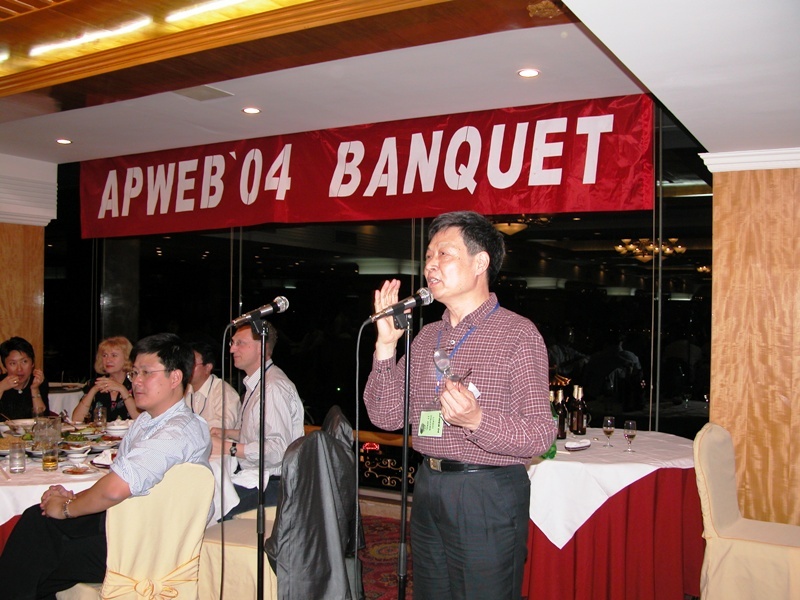 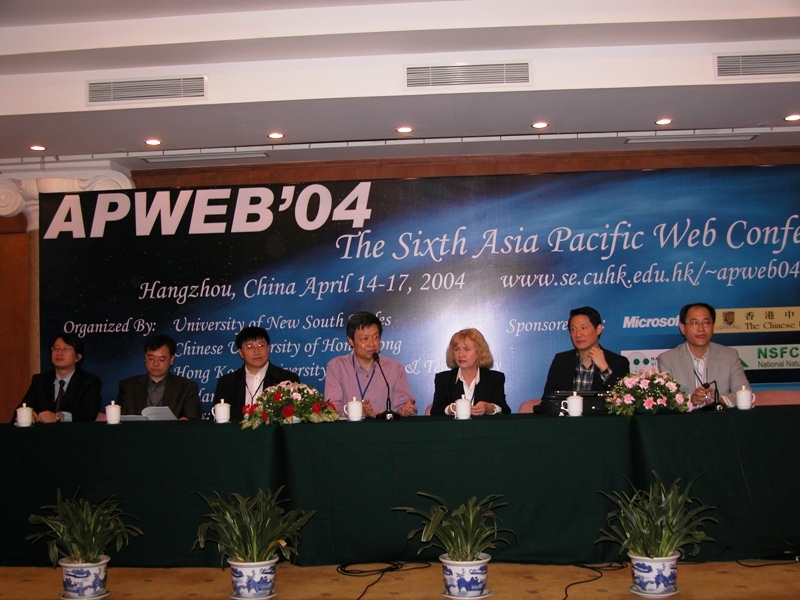 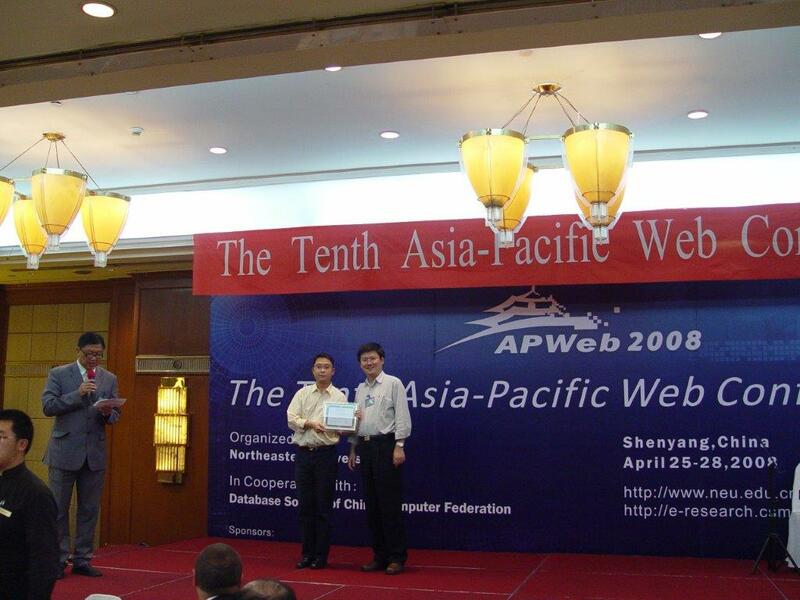 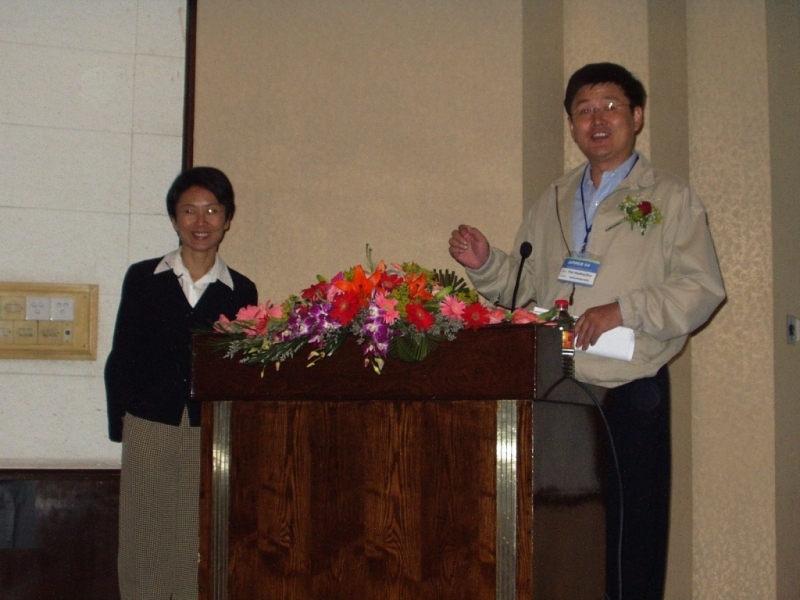 The 6th Asia-Pacific Web Conference was held on April 14-17, 2004, Hangzhou, China.